Recently I decided to take control of my life and join our local Fitness Center, but along with that came some issues. 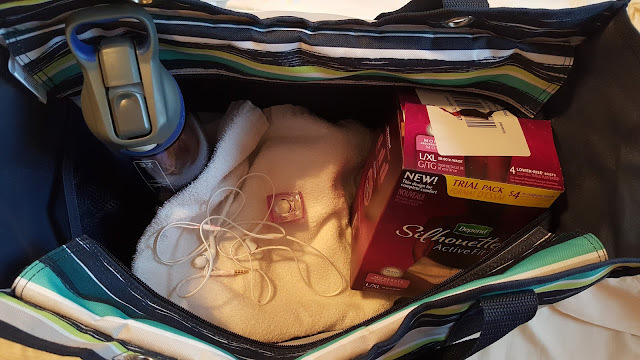 After having 4 kids, my bladder just isn't the same. I quickly realized that I am not alone here and that over 65 million Americans also experience bladder leakage who are under age 50! While searching for some options to help keep these leaks under control at the gym, I found Depend® Silhouette® Active Fit* at Walmart.com. All of the information I needed was listed online and helped make my ordering process super easy. Just add to your cart, check out and wait for your package to arrive at your doorstep. 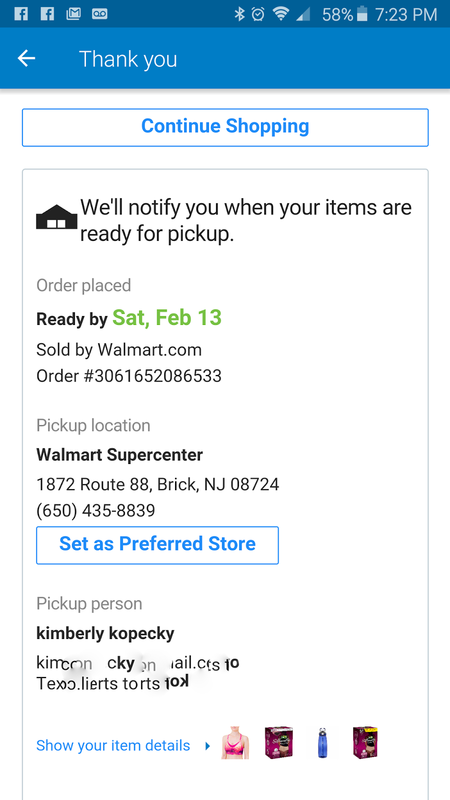 My local Walmart also offers free shipping to the store if you choose. 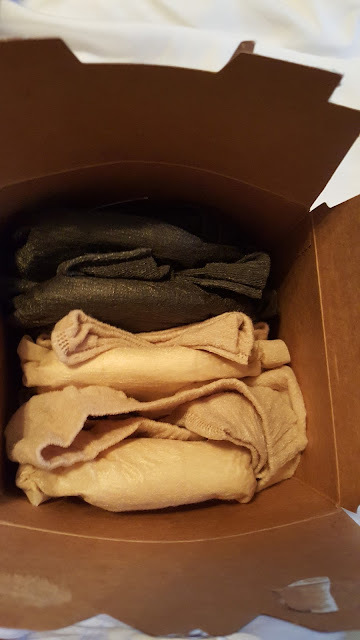 As soon as they arrived, I couldn't wait to try them on especially since the information online said they were slim and could be discretely worn under any outfit. This is what sold me because we all know how gym pants fit around your tush. 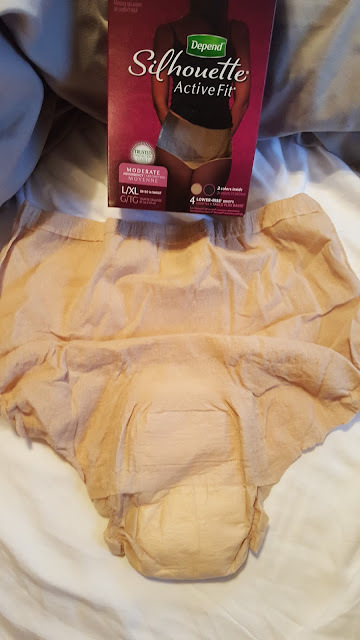 I was so surprised to find that I could not even tell I was wearing the Depend® Silhouette® Active Fit* Briefs for Women under my gym pants. I love that they have a thin design for a more comfortable fit. This allows me to wear them under anything I chose. Does bladder leakage affect you in your everyday life? What tips do you have for keeping it under control? 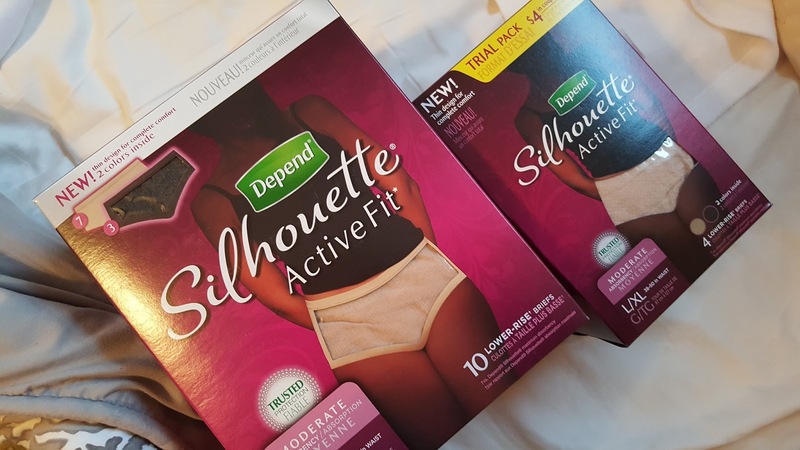 I am loving the freedom the Depend® Silhouette® Active Fit* Briefs for Women are giving me.